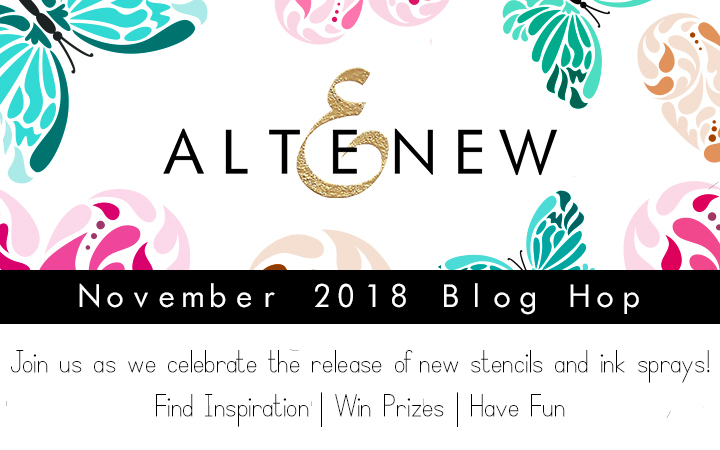 Welcome to the November 2018 Stencil and Spray Ink Blog Hop. If you have come from Alex Syberia's blog you are right on track. The Hop starts on the Altenew Card Blog. For the release I decided to create a layout with the Mandala Stencil. It was the first stencil that caught my eye. Place the stencil on some paper (patterned or plain). Spray with ink. I combined three colours. 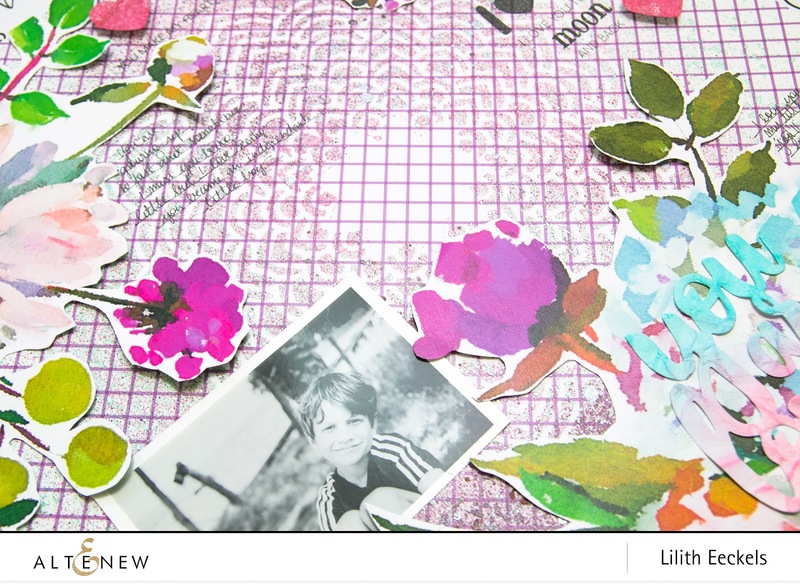 Add photo, embellishments and journaling. I cut out some flowers from a patterned paper from the Our Family Collection and added some hearts. Other than that the layout is really simple. You can see how the layout came together in the video below. My second layout was made with the Flowing Butterflies. Use the stencil like an embossing folder. Place a piece of cardstock onto a plate and put the stencil on top. Add a second layer of paper. Then pop your second plate on top and run through the die cut/embossing machine. Add some colour using finger daubers and some crisp ink. There are no dies for the stencils but they can be cut out by hand which I did. To celebrate this release, Altenew is giving away a $50 gift certificate to 6 lucky winners! Please leave a comment on the Altenew Card Blog and/or Altenew Scrapbook Blog by 12/3/2018 for a chance to win. 6 winners will be announced on the Altenew blogs on 12/7/2018. I'm also giving away a 30$ gift voucher to the Altenew Store. Just leave a comment in the comment section telling my which stencil you'd love to add to your collection. I'll announce a winner on December 3rd. What a STUNNING LAYOUT! I love all the colors! Just so detailed and so many great accents! Gorgeous layouts! So much inspiration! Your layouts are both beautiful. Easy and quick to create. I like that. I love the texture from the dry embossing. Beautiful layouts. Thanks for sharing. Beautiful layouts, the Floral Mandala stencil is my favorite as it caught my eye first as well. Love the dry embossed technique, wonderful texture for your lovely page layouts. Love both the layouts. They are awesome. I definitely want the Floral Mandala stencil in my stash. I love how beautiful and easy this layout is!!! Beautiful projects! Love all the new products! Beautiful layouts! I definitely want the Feathered Leaves stencil added to my collection. Beautiful layouts Lilleth. Thanks for the chance. Such a gorgeous layout! Loving the stencils! I love the flowing butterfly, but they are all a nice collection of stencils! Wonderful pages! Great techniques with the new stencils and love all the bright colors. Pretty layouts! 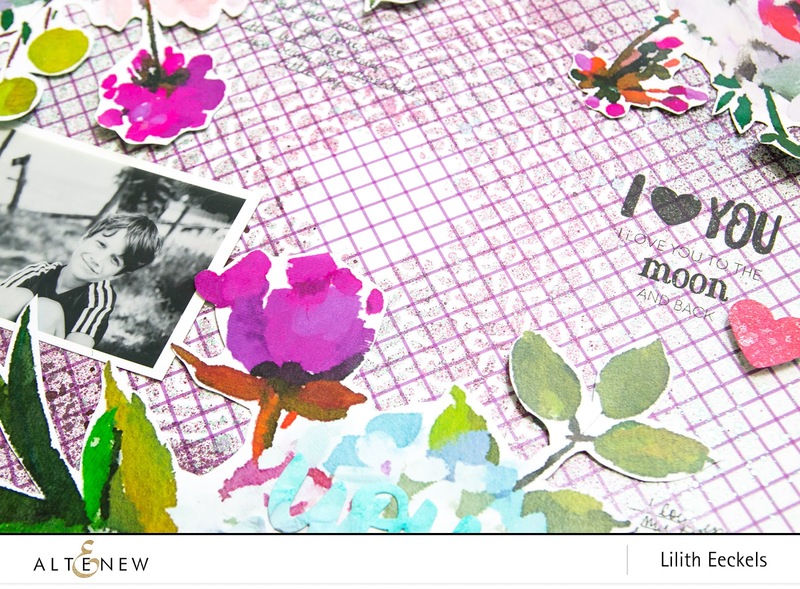 I’m more of a scrapbooker myself, so it’s always more fun to see layouts rather than cards. Lovely layouts! Love how you embossed with the stencil. I think I'd really like to add Wavy Grid to my collection. yup! I have to agree with all the other folks who took the time to comment; you did an outstanding job with the new products! WOW! I like your style! I love your layouts. They are just gorgeous. Thanks for sharing. 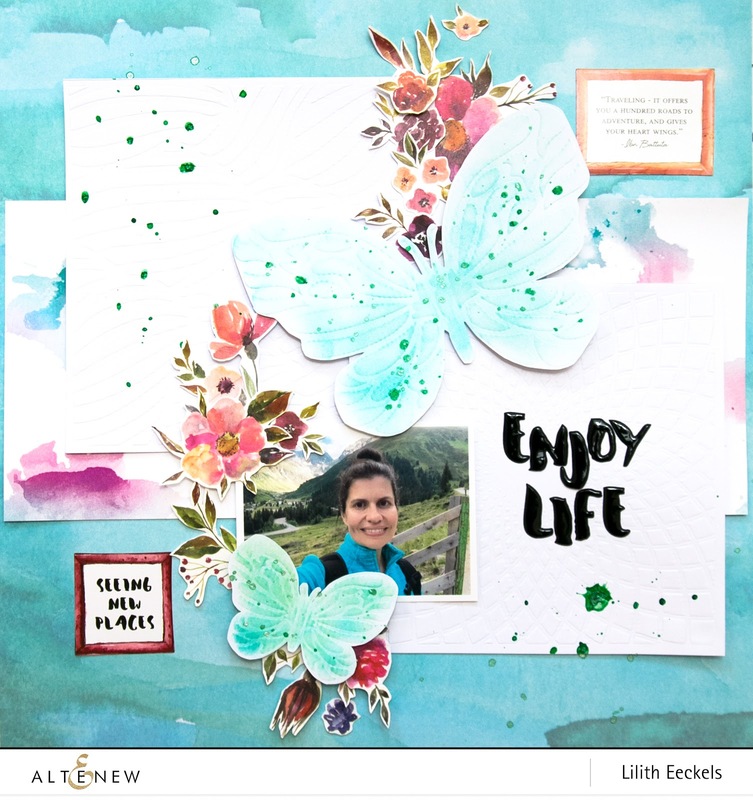 Love the soft colors used in the Flowing Butterfly layout. 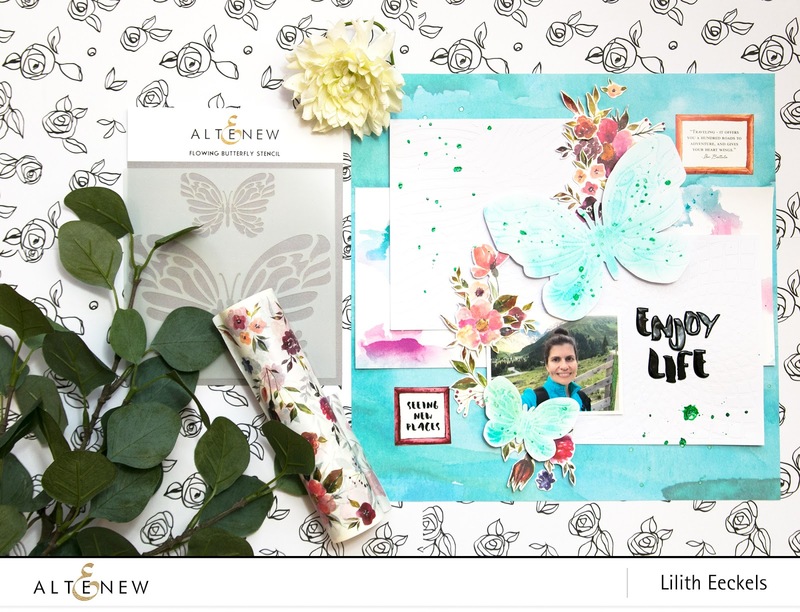 I loved the colors used in the Flowing Butterfly layout. the feathered leaves are my favorite stencil of this release. Your layout is so gorgeous. very lovely layouts! I love the way you used the Floral Mandela stencil. It feels like it is radiating! I would love to own that stencil myself! You've shown off the stencils in a way I never thought to do, so thank you very much. Your layouts are beautiful Lilith. These are soooooo lovely! Love what you created! 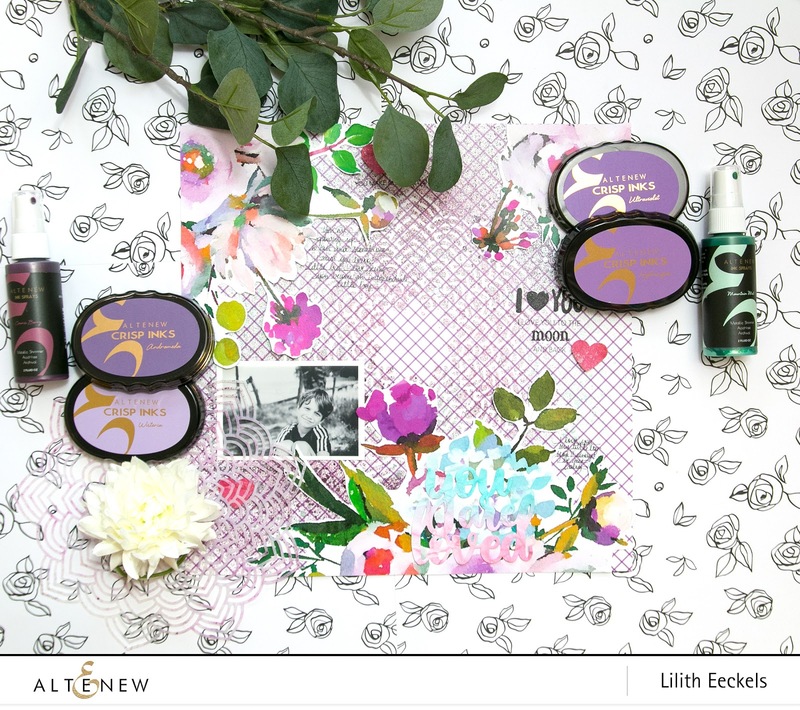 Both your layouts are so gorgeous.Love the way you have used the mandala stencil! 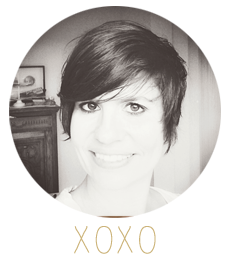 I always enjoy watching you create your scrapbook layouts and the designs you choose to frame your subjects. Fabulous designs. I'm in love with all the new stencils available and can't wait to purchase some of them. Thanks for the inspiration. These are stunning and fantastic use of the stencils. Love seeing scrap pages as it is nearly all cards now but I still do the odd page and so enjoy it. great layouts with the new stencils! Beautiful layouts with these new stencils! Can't wait to try them myself! I love the depth you get when you layer the stencils. Very pretty and moves your eyes into the art piece. Beautiful layouts! Hard to choose which is my favorite stencil but I'm leaning towards Feathered Leaves. Lovely cards shown here. WoW! These are all so beautiful! I can't even begin to choose a favourite. You've done it again Altenew. And these layouts are simply beautiful! Thanks for sharing your beautiful layouts! Beautiful layouts!!! I can't wait to give scrapbooking a try. Thank you for sharing!!! Lovely layouts! Using the new stencils to highlight your design elements gives such pretty results. Pretty projects, love how you showcased the lovely stencils! Your layouts are beautiful! I like the subtlety of the mandala against that paper and your embossing in the second layout looks fantastic! Those layouts are just so pretty! I love how you used the new stencils! Lovely layouts! 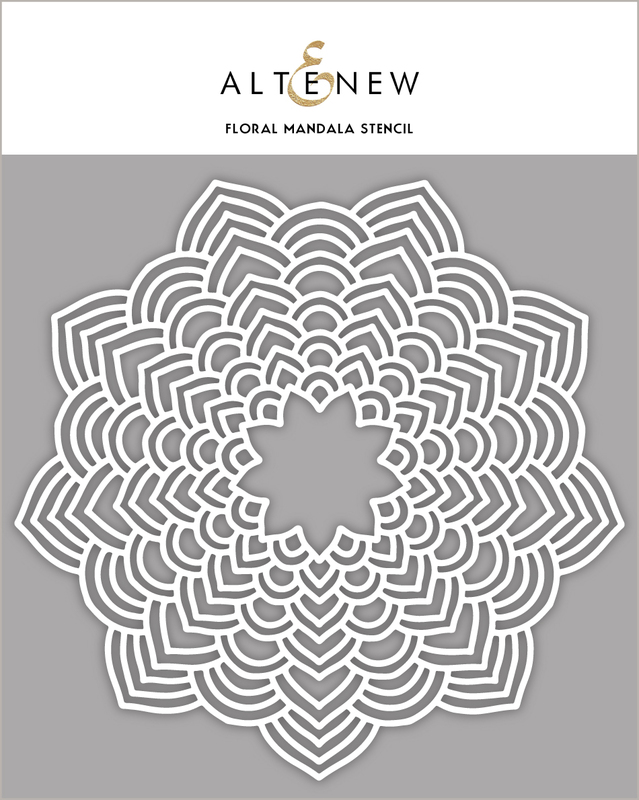 The floral Mandala stencil is really beautiful! And the Butterflies as well. I like the dry embossing technique. I love the layouts. My favorite stencil is the Flowing Butterfly. Your layouts are just beautiful, thanks for sharing! The first time I saw your layout I missed that it had the floral mandala on it; I was looking at the grids on it. But I really like the soft touch you used to get that artsy background impression. Thanks for sharing such a fun idea! Unique layouts! Thanks for the inspiration! Beautiful layouts! I really like ow you did the stenciling on patterned paper. Loving the layout. Very nice use of the stencils. Loving the layout. Very nice use of the stencils! Loved your layout I saw on blog & this last one is equally eye catching with colours & patterns, thank you Lillith for sharing. I always love your pages, and these are gorgeous. Beautiful colors, beautiful layouts. 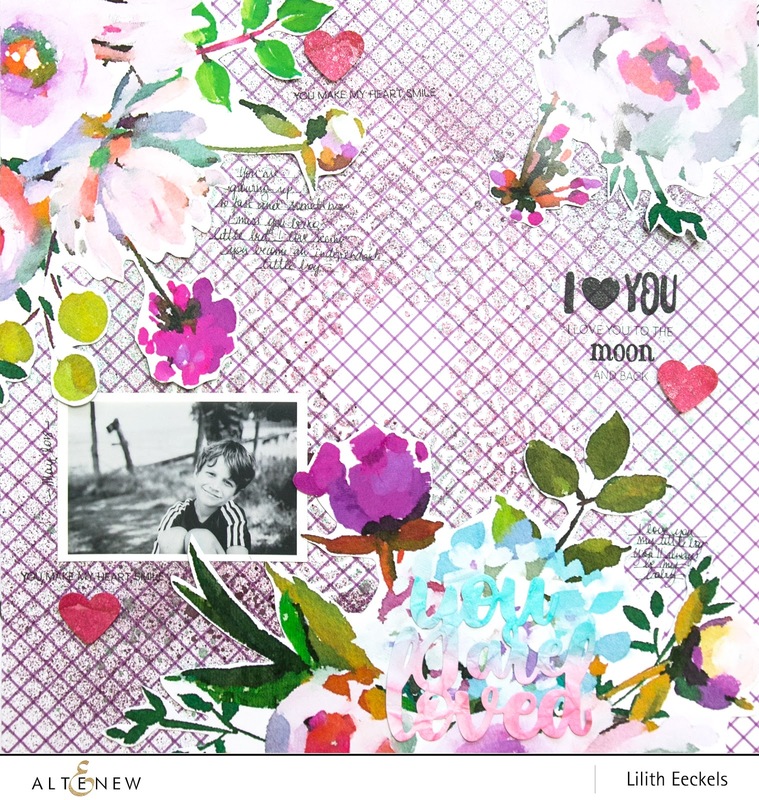 Gorgeous pages and palettes with these lovely stencils. My fave is the Feathered Leaves. I love both of your layouts. I would love the flower mandala stencil. Your layouts are always the coolest, I love how you combine products and make everything look so awesome. My favorite stencil from this release and at the top of my "must add to my collection" is the Flowing Butterflies. I love the layout using the diagonal stripes with the mandala and then adding all the beautiful florals! Very creative!